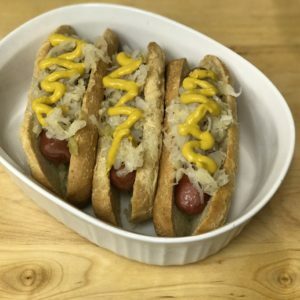 Our paleo hot dog buns are great during the summer when everyone seems to be grilling. Just pickup a pack of hot dog buns to take to your bbq and you won’t feel left out. We know everyone have different dietary limitations and we try to give you a sense of normalcy. Now you can enjoy your favorite summer foods.